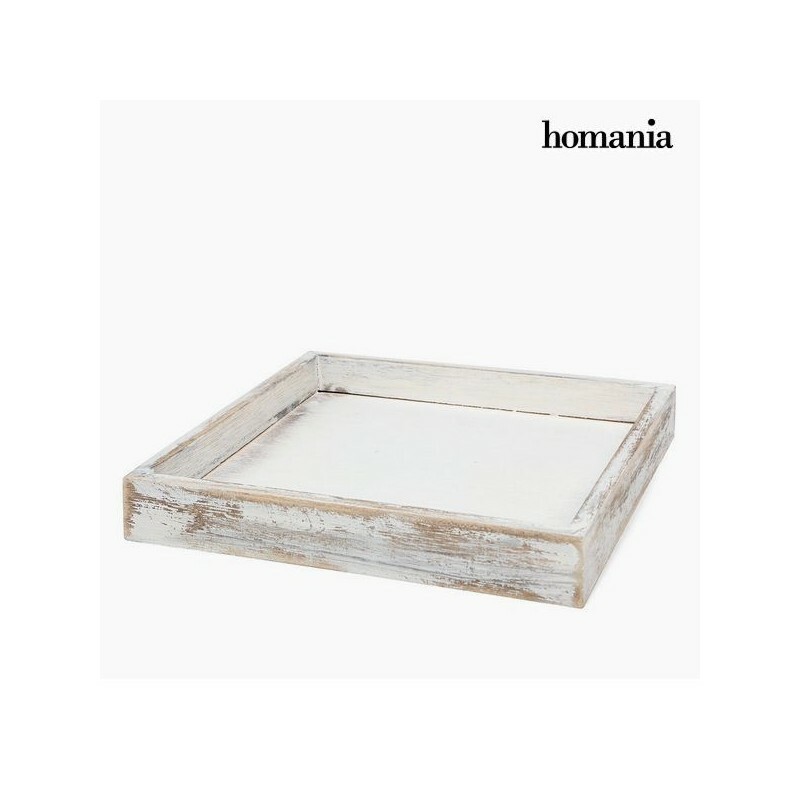 A nice little wooden tray, with a white patinated appearance. 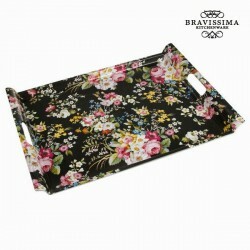 This wooden tray can be used to serve at table or decoration in the house. 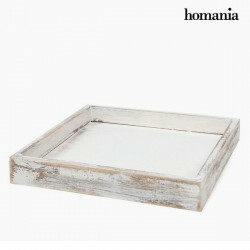 The square white wooden tray is a selection of my local delicatessen for the home.